Ever since I gave birth to a baby girl three years ago, I've been waiting for the day I could take her to the movies for a mother-daughter date. Not just because I haven't been able to properly see a movie in a movie theater in ages, but because I wanted her to experience the magic of watching something on a screen larger than the size of an iPad mini. Well, that day finally came. 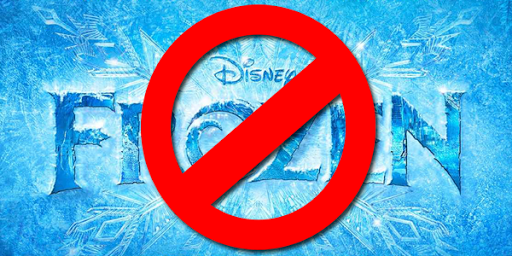 Originally, I told her we were going to a special sing-along screening of Frozen, which had been playing at a local theater for the past several weekends. I loaded her in the car, drove about six minutes to our destination, then proceeded to circle for the next 25 minutes, looking for a parking spot. I eventually parked in a rather questionably legal space, then forced her to run three blocks to the theater so we wouldn't be late. We arrived and the line to enter the theater wrapped around the block, filled with impatient-looking parents and girls dressed in Elsa costumes. The sign on the ticket window read "SOLD OUT." I quickly re-grouped and found a screening of Bears at a nearby theater. My daughter, of course, was noticeably confused and kept asking why we weren't going to watch "the snowman movie." (Because to a three-year old, Olaf the snowman is really the star of the show.) I hyped up Bears as best I could and even let her pick out one of those price-gouging large bags of candy to bribe her into watching something other than Frozen. She made it about thirty minutes into the movie before the candy ran out and she started to get restless. I can't say I disagree with her about the timing. Despite my lack of reviews on documentaries, I actually enjoy a good documentary now and again. Nature documentaries even more so. 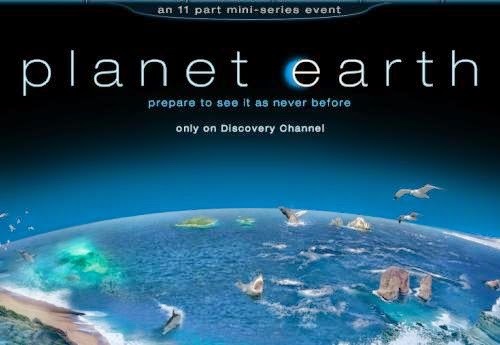 I watched the entirety of Planet Earth and a good deal of its spin-off, North America. I thought Winged Migration was oddly engrossing. And like everyone else who can't resist Morgan Freeman's voice, I watched March of the Penguins. I love Disney and I appreciate their efforts to expand into non-fiction film making, but this was perhaps not worth even my matinee reduced-price ticket of $10.25. The shots they get of the bears is incredible, to be sure. In fact, I had to keep reminding myself that a real human being was getting that close to wild bears in order to get the kind of footage shown in the movie. 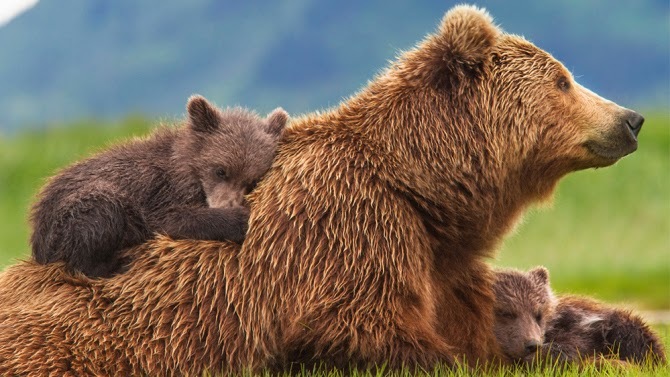 And of course, the bears themselves are very cute. But...(and I realize this might sound ridiculous) the plot is a bit contrived. 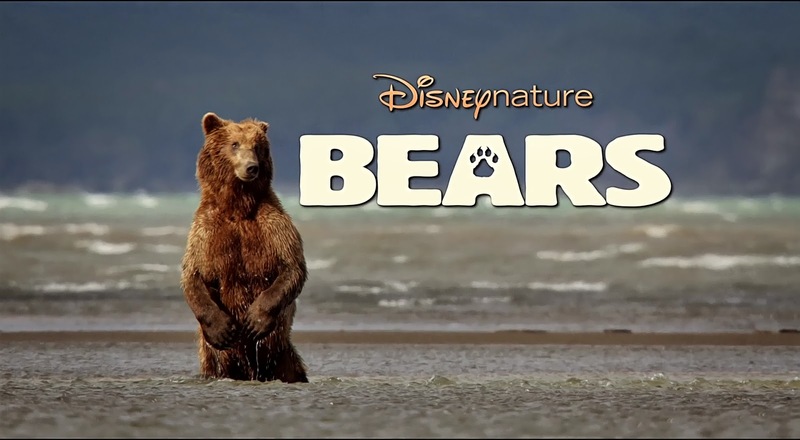 I understand the general premise of showing the difficulty a bear cub faces in the wild (also, I've seen Brother Bear, also by Disney), but it seemed like the images were edited in sequence to create some drama that may not have actually occurred. And by forcing the movie to conform to a typical plot formula, some parts ended up dragging as the audience was waiting for the next climax in the story instead of enjoying the cinematography or the bears themselves. The so-so "plot" completely overshadowed the real star of the movie, which was the footage of the bears themselves. I realize how difficult it must be to create an engaging documentary about animals, who obviously cannot talk. And that's why the narrator is so important. It took me all of about 90 seconds to identify John C. Reilly's voice in this movie. And not in a good way. I'm not sure if the director watched Walk Hard: The Dewey Cox Story on Comedy Central at 4am and thought to himself "hmm...this guy would make a wonderful narrator for a serious film about bears" or what. Maybe Reilly's turn as the large, lovable oaf in Wreck-It Ralph caused the director to draw parallels between Ralph and bears? I have no idea, but I am desperately searching for the reasoning behind the casting choice. He didn't completely ruin the movie, but he was certainly a large contributor to its mediocrity. Having him occasionally voice the bears in first person was an artistic decision made by someone else, but I'd like to think female bears, if they could talk in a voice we could understand, would sound nothing like John C. Reilly. To make a long story short, after 118 minutes of John C. Reilly pretending to be a bear, my daughter and I walked out of the theater. I asked her, "Did you like it?" She paused, then responded, "Um, yeah. Can we go home and watch the snowman movie now?" Final word: It's no Planet Earth. Or Frozen, for that matter.